When you think about planning an event, whether it’s your wedding day or your company needs corporate event planning, Sara Walker Events has the expertise to make it a seamless experience. With years of experience in creating, planning and executing private, corporate, non-profit and special events in San Antonio, Sara Walker Events is your one-stop event planner. Believing that the experience of the event can have a major impact on guests, it is our mission to ensure that each and every event is carefully produced to form a truly memorable experience. 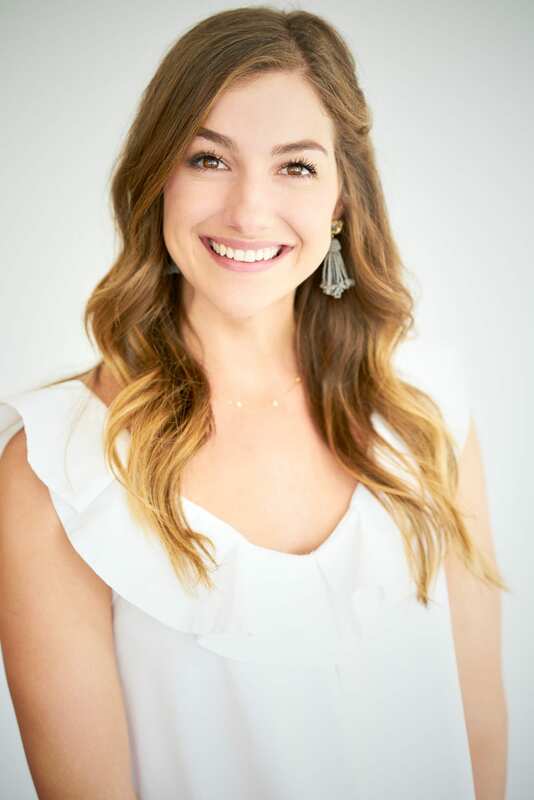 As a native of and an Event Planner in San Antonio, Sara Stumberg Walker combines her local connectivity with a visionary style that lends every private and corporate event a fresh and timeless appeal. 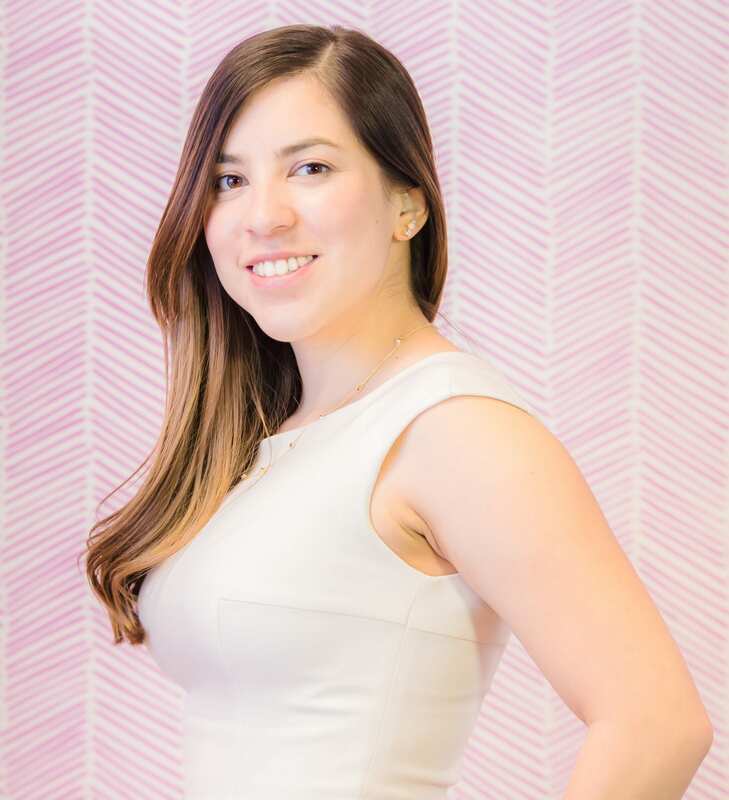 Sara possesses the experience and energy level to strategize, conceptualize, curate, design and develop all concepts relevant to the production of extraordinary events. Sara has spent her career building strong relationships with the best companies in the events industry. Her events are successful because of her outstanding communication with vendors, inspiring the participation of all team members. Her previous expertise includes the planning and budgeting of international events, conferences, private events, new event launches, galas, weddings and fundraisers. She has successfully produced superior events, on time and on budget. Terrell McCaleb is a native of San Antonio with a talent for bringing creativity and organization to each project that she helps manage at Sara Walker Events. With a degree from Abilene Christian University, Terrell has worked for wedding and event planners and has experience in personal assistant work. Terrell loves the event planning business and helps keep every event organized and on budget. She also brings a youthful point of view to each project and enjoys doing hands on work for Sara Walker Events. Michelle joins Sara Walker Events as Operations Manager. 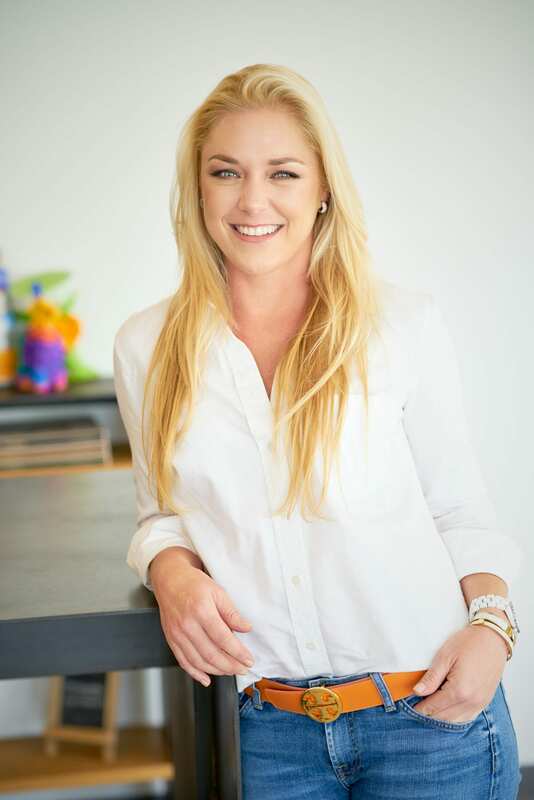 Before joining Sara’s team, Michelle worked as Operations Manager for Luxury Home Magazine and Spanish Grove Academy. Her experience ensures business runs smoothly and efficiently. Professional. Dedicated. Creative. Three words I would use to describe Sara Walker Events staff. They are excellent and know what they are doing. When I needed help in the last month of a major event Sarah and her team stepped up and did a great job! They made me feel at ease. I would use them again for any event. Great experience with these ladies! They did an amazing job organizing every little detail for our wedding. They went above and beyond to make every thing just right and we couldn't be happier with the outcome. Very thoughtful, creative, and talented group of women. When my mom and I came to San Antonio last February to "interview" event planners, I walked out of our initial meeting already knowing who I was hiring. From the office décor, to the bar set-up (haha! ), and the enthusiasm that I came away with for the celebration, it wouldn't have mattered what the other planners were going to offer...Sara Walker Private Events was the perfect fit. I'll keep telling you, and anyone else, how great the celebration came off thanks to all of you! I have been consistently impressed by both Sara’s attitude toward the event people on site and her uncanny imagination. Her interpersonal and communication skills have allowed her to be the envy of any organization that has her. She has the analytical skills to diagnose potential and certain problems and devise viable solutions. Her ability to stay calm and focused during frenzied periods proves her ability to work well under pressure. I recommend Sara highly without reservation. Sara Walker Events is simply brilliant at making events successful. They know exactly how to cater to our client’s needs and work with our internal teams to get things done. Plus, Sara’s bright, cheery attitude is absolutely infectious. When Sara is involved, I know our event will be the talk of the town. Sara, you should be so proud. What you accomplished was a great fete. I was so sincere when I told you how you made this huge event run so smoothly. Your skills for planning and running an event of this magnitude are rare. Thank you so much for allowing me to work with you on this. It has been so such a wonderful experience!